The so-called "Internet of Things" will disrupt the technology world, with 26 billion units supported by 2020, shaking up the data center, according to the Gartner research group. IT services will help monetize the market further, with IoT product and service suppliers queuing up to join a quickly growing market. "The enormous number of devices, coupled with the sheer volume, velocity and structure of IoT data, creates challenges, particularly in the areas of security, data, storage management, servers and the data center network, as real-time business processes are at stake," said Joe Skorupa, VP at Gartner, in a press statement. "Data center managers will need to deploy more forward-looking capacity management in these areas to be able to proactively meet the business priorities associated with IoT." 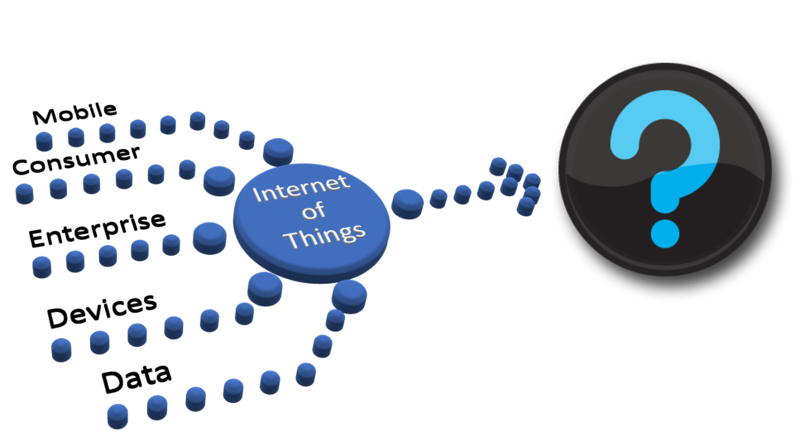 Some companies also are embracing an open platform to create solutions for the Internet of Things, though that will be difficult as IoT infrastructure is still in its infancy.